Thea “Tepe” I. Straite 60, of Charlotte, NC was born December 29, 1958. She departed this life on March 17, 2019. Tepe was born in Asheville and graduated from Owen High School Class of “77”. She retired as a Business Analytics from Family Dollar Corporate Office in Charlotte. While living in Black Mountain, she worked at Bussman’s for many years. 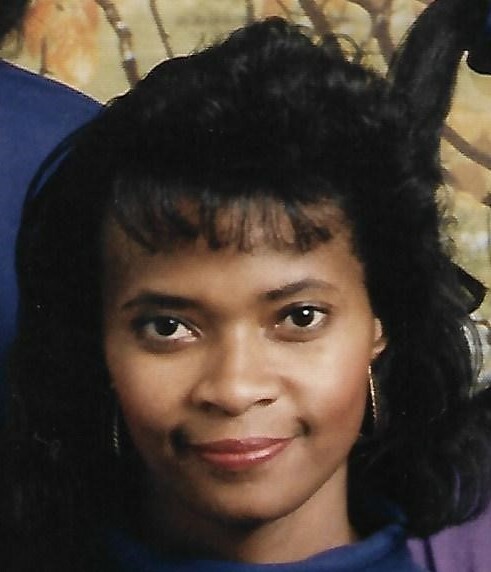 Left to cherish her memory are her parents Buford and Carolyn Copeland, daughters Tiffany and Teresa Fair, 3-sisters Arlene, Ronnie, and Agnes Copeland, 4-grandchildren, nephews, nieces and a host of relatives and friends. A memorial service will be held on Sunday, March 24th at 3:00pm at Thomas Chapel AME Zion Church located at 124 W. College St, Black Mountain, 28711. Donations in Tepe’s honor may be made to Thomas Chapel AME Zion Church.